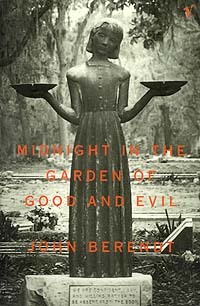 I was introduced to this book via Malin’s review last November. She had my attention with sassy female narrator who does not have a romance with the titular Jackaby, investigator in the vein of a Cumberbatchian Sherlock or Matt Smithian Doctor Who. Add to that faerie folk, mythical creatures, the late 1890s and New England and I’m sold. And that cover art ain’t too shabby either. Your basic plot summary is as follows – Abagail Rook, our narrator, has run off with her college tuition to live the life she wants. However, she finds that the life she thought she wanted at an archeological dig site is not actually what she wants. After a slight miscalculation she ends up on a ship across the Atlantic and winds up in New Fiddleham. Once arrived, she needs a job since she has run through her money in the past few months. After a day of searching all the local haunts she comes across an advertisement from a Mr. Jackaby looking for an assistant in his investigations. Little does she know that she’s about to be absorbed into a multiple murder investigation that will also bring the mythical and paranormal into her life. Abagail is an independent, self-assured, feminist lead character. 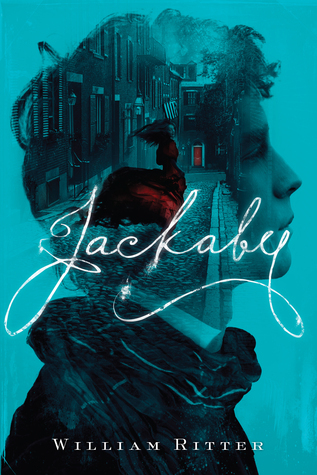 Jackaby is just kooky enough to be interesting without being so kooky as to be off-putting. A duck who was once a person. Not your average shape shifter. Tight pacing. All of the main events take place within 3 days. No extraneous fluff, no ridiculous red herrings (this book also clocks in at just over 200 pages). Plausible historical facts and fashion (considering we’re dealing with a paranormal mystery). Was it a perfect book? No. 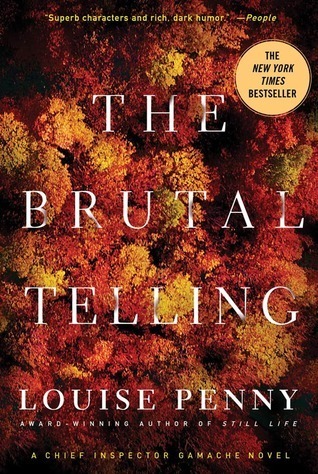 Was I able to see the identity of the killer about two-thirds of the way through the book? Yes. Would I happily spend more time with Abigail and Jackaby and the rest of the oddball cast of characters in this world? You bet.